An excellent way to keep track of the page and the line you were reading last. Just fold around a page under your place on the page. The magnet keeps it in place. 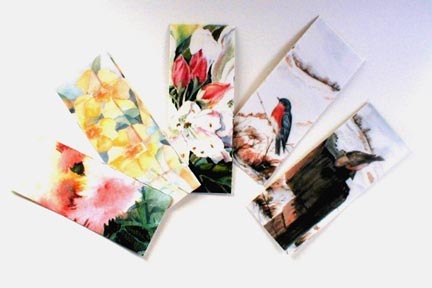 These are often purchased for small gifts to tuck into a greeting card, as office gifts, and as part of a gift basket.